You should do flea markets. 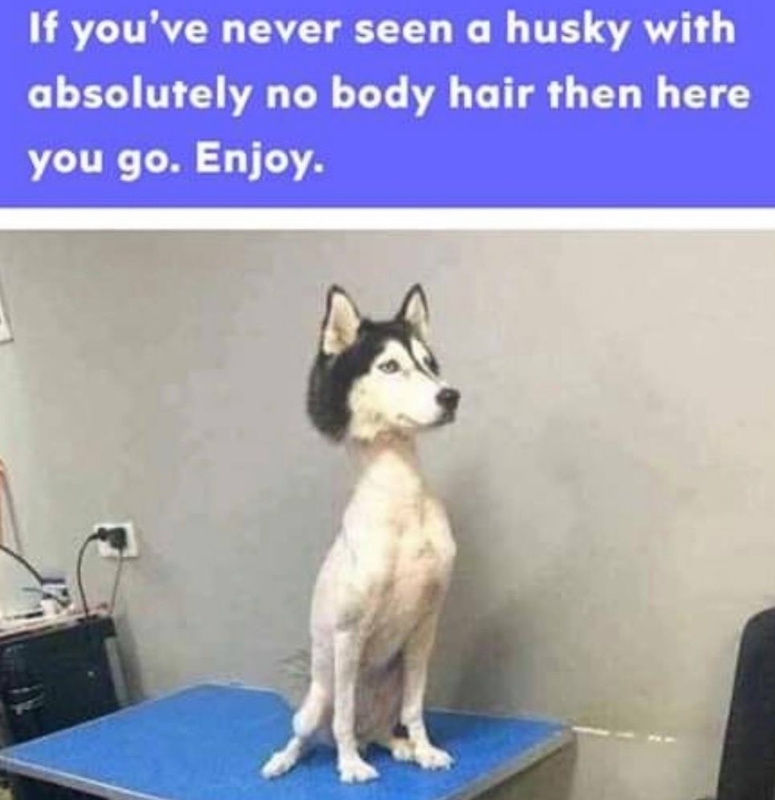 That's just a cat wearing a dog head, right? Yes the right ones are very nostalgia heavy. Some are just homemade arts n crafts etsy failures. Which is great for how little time we have to shop with a cranky baby. Oh, I've never been in one before, so I don't know anything about them. I just figured you're more likely to find old games, toys, movies, etc. at a flea market. Stuff you like. Just don't try to trade your baby for anything if you see something cool. Liz and turkleton like this. What does she have to offer that @C to the J would want? C to the J, turkleton and JenniLeigh like this. Yours is pretty cute too. @C to the J likes toys, video games, and wrestling, so start there. C to the J, Merovign, A6_Foul_Out and 1 other person like this. How much land we talking? Could a person start their own country? Merovign and A6_Foul_Out like this. Changing the clocks to get more daylight is like cutting off your head and standing on it so you can see farther. alk69, MarkC and JenniLeigh like this. Does the new thread go up at the first 2 am or the second?